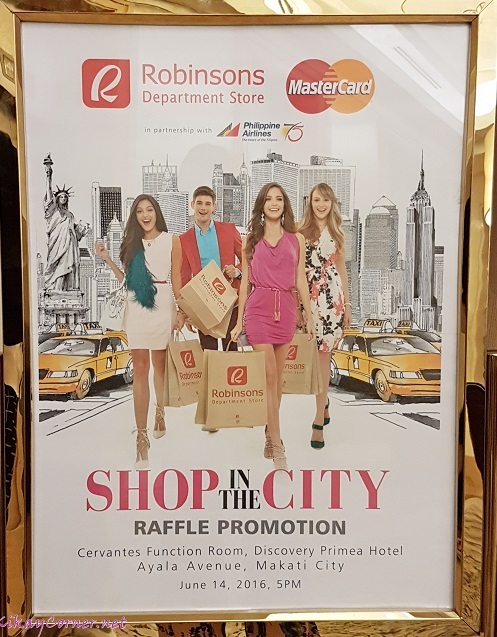 Robinsons recently announced its “Shop in the City” Promo where you get a chance to win an all-expenses-paid trip to NYC via Philippine Airlines when you shop using your mastercard starting July 2016. 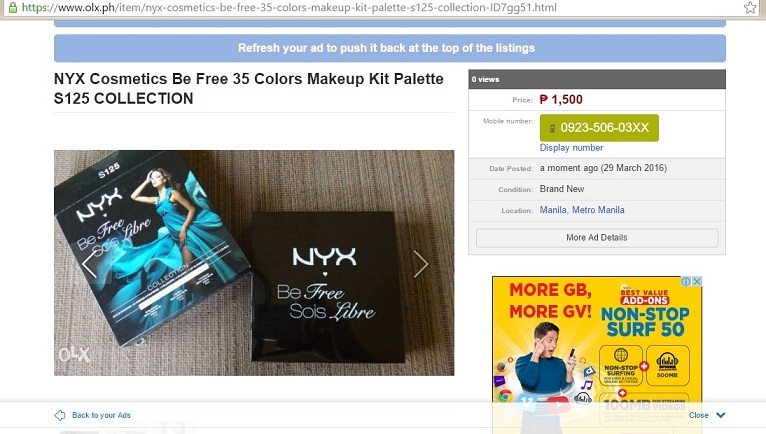 After having had a good share of my own OLX selling experiences, I know I should consider reviving my season of selling stuff that are stashed away in my closet before they expire and bound to just waste away. As I turn my spring cleaning sign on, it’s neat to know that OLX is currently running this OLX Sellebrate Summer Naksperience Promo. 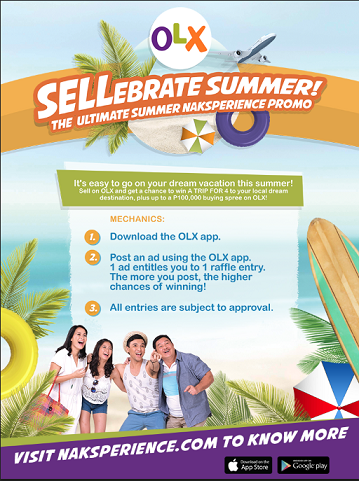 OLX users who will post items for selling on OLX from March 7 to April 8 will get a chance to win exciting prizes from OLX: P50,000 to P100,000 shopping spree on OLX and a trip for 4 to places like Boracay, Cebu, Palawan, Batanes. 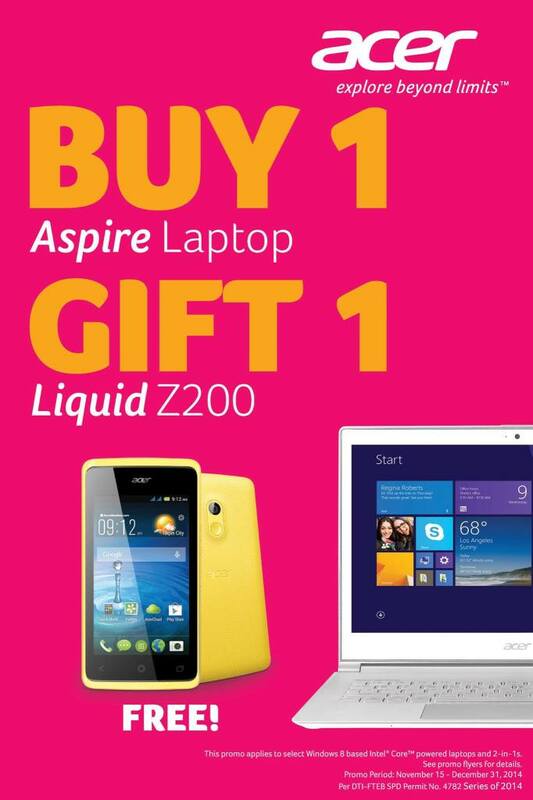 It’s a very merry Christmas as Acer Philippines treats its loyal customers to FREE smartphones this holiday season with the ‘Buy 1 Gift 1’ promo.